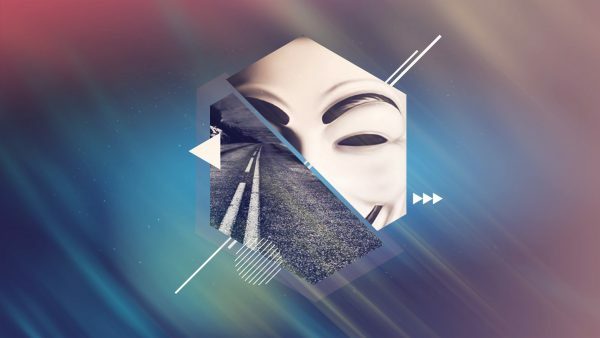 Kodi v17.6 : We are happy and sad at same time to announce that this will be the last v17.x release. When we say very last this, of course, only means for the v17 “Krypton” series as we are steadily heading towards the new v18 series called “Leia“. For about a year already our developers have been working on the upcoming v18 release and have been back porting all fixes we deemed safe enough to v17 series. However with all good things there has to come a time to say enough is enough, and that moment has come. From our point of view “Krypton” has been a great release and our group has spend a lot of time improving it since its initial release on 5 February 2017. It has also been one of the series where we did things a bit different with continuous nightly versions for testing and quite a lot of point releases with only minor fixes just because we could. We are certainly excited about our upcoming v18 on which we will start reporting at regular basis quite soon – but, until that time, here’s the v17.6 “Krypton” version for daily use. We recommend that every one upgrade to this version once it’s available for their platform to have the best experience possible. If you want to know what has changed you can browse the list below. 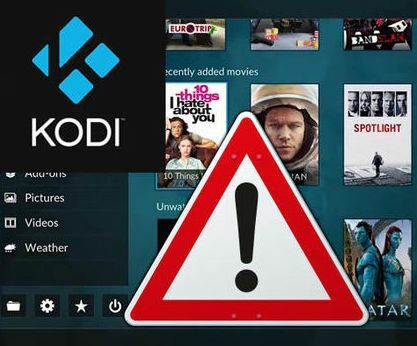 What else is new in Kodi v17.6? In the bug fix releases we never include any new features. They are as feature-complete as the initial version, with the difference only being stability and usability fixes. 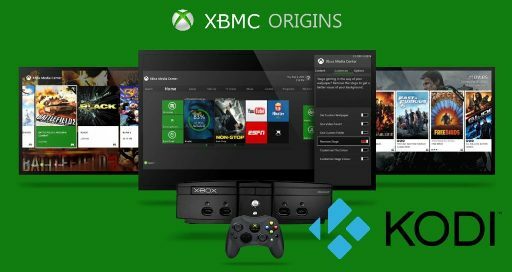 Next articleHow to Install Plex Kodi addon on Krypton.